So then how does an owner operator get the best deal possible for his semi truck insurance? It's pretty simple really. My mother always used to say “If you don't know your jewels, know your jeweler”. The same holds true for owner operators buying trucking insurance. Whether it's non-trucking liability (sometimes referred to as “bobtail”); automobile physical damage (pays for repairs for the truck after an accident – I know, it should be called TRUCKING physical damage! ), occupational accident insurance, or one of the other kinds of insurance coverages that truckers need from time to time, the answer is the same: Know your jeweler. You need to be dealing with the right agent and you will get the best possible deal. But how do you know? 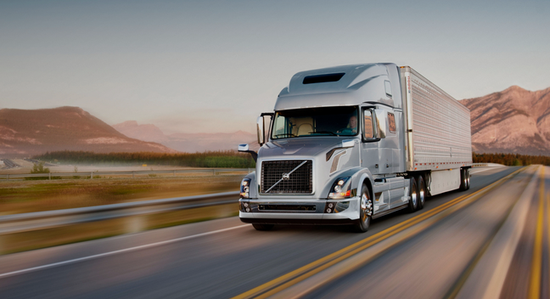 NEXT: How to purchase your trucking insurance every time, every year.